Fredericktown will be closed for receiving grain April and May. Beginning 2/4/19 corn DP will be free through 8/31/19 for any new bushels delivered. Beans DP is free beginning 4/3/19 through 8/31/19 for any new bushels delivered. 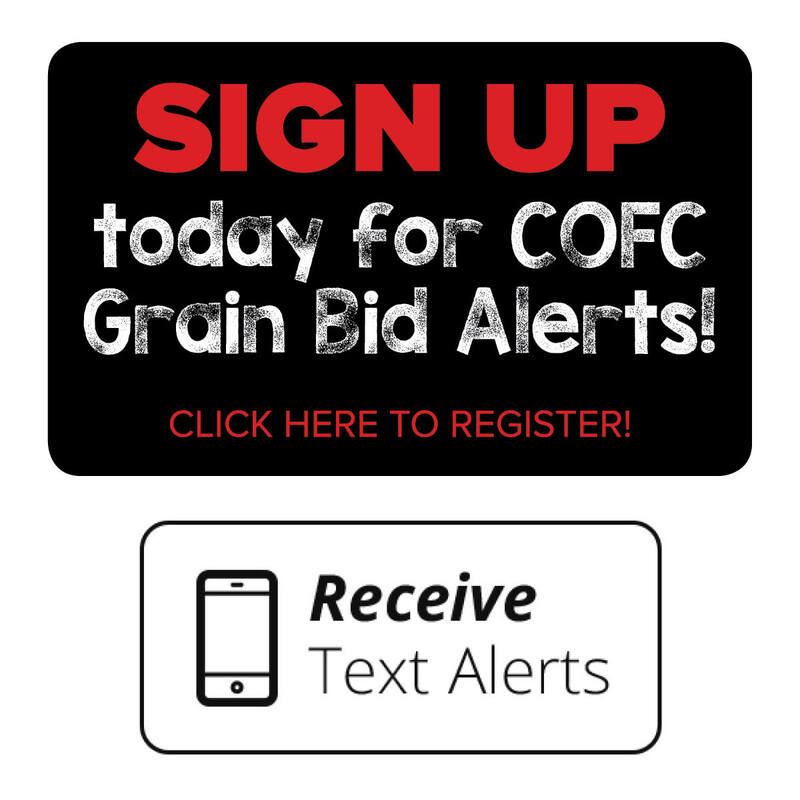 Please note: Marion is taking beans only, cash corn bid for Marion is for DP pricing. Thank you! Click here to download our Propane Safety brochure and keep informed about Propane safety! Mt. Vernon 8AM-5PM Closed Marion Oil 8AM-5PM *Also features drive through service. New Bloom 8AM-5PM Closed Monnett 8AM-5PM +Bulk feed available.